When you are going to a trade show or vendor event, it is inevitable that you will be on your feet for the majority of the day; you could bring chairs. However, you do not want to risk bringing old chairs that may reflect badly on your business. No, bean bags are not bags. They are chairs made to take you to the zenith of luxury. Found in a variety of colors and shapes, they are an epitome of comfort. Those beady things you feel in the insides of bean bags are polystyrene beads. These beads are airy, light and most of all resist, if you compress them. They take the form of the position in which you are sitting. It is the beads that give you the comfort while sitting. There are however other alternatives to polystyrene beads. High density foam with their super comfortable nature springs back to their original shape when you get up from the bean bag chairs. This filling can be compressed and are easy while shipping, if your bean bags are being shipped from a different place. The moment, you remove the seal, the foam springs to its actual shape. 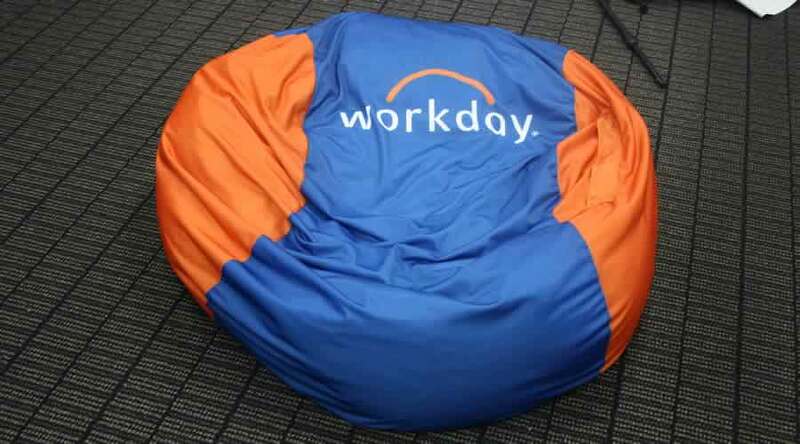 You can also buy hybrid custom bean bags that come with a mixture of both polystyrene beads and foam. This is a splendid combination and you get the finest combination of two different types of filling. To tell the truth, we are not gifted with strong bones as long as we live. When you have to rush and sit down on a hard chair you are dead dude. The cushion of a chair might accidentally slip and fall on the ground. These are times when your regret for dreaming to get to your childhood days knows no bound. But, Alas! We all love to get back to those lovely days. 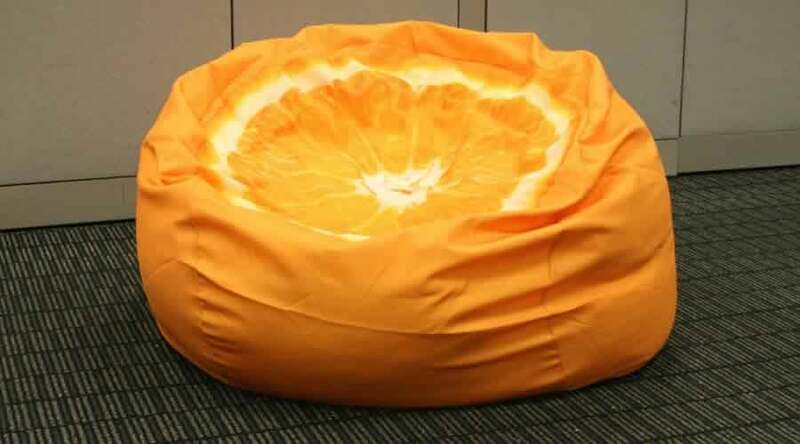 Why not make it soft and cuddly with bean bags. Being the way they are, bean bags hardly make an effort to hurt your limbs. 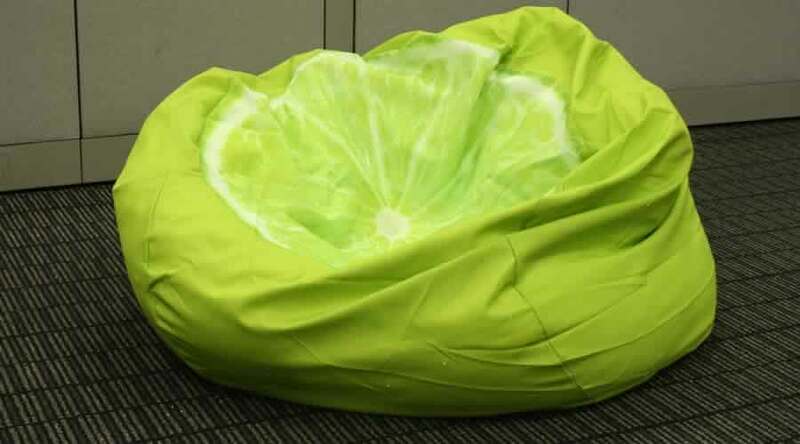 Now, you see what comfort custom bean bags can bring to your lifestyle? They are a support to the weaker limbs and offer immense pleasure to the person sitting on them. It does not matter what your age is, bean bags are a source of comfort that you would not want to leave once you sit on them.